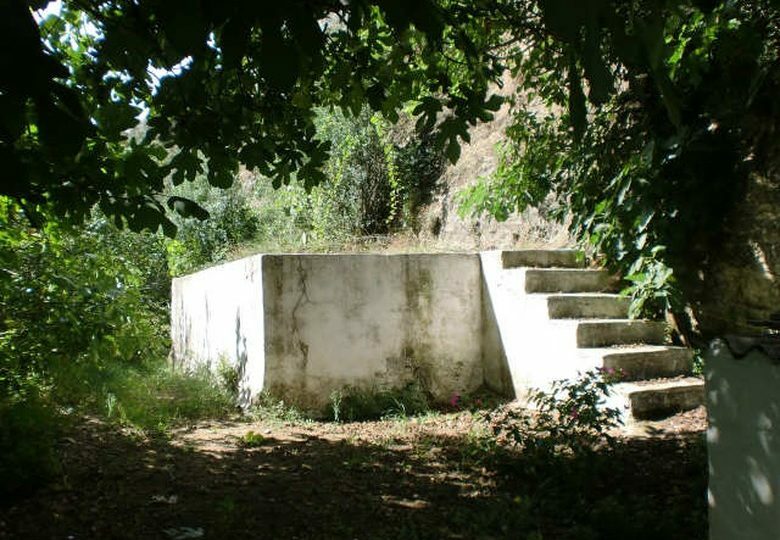 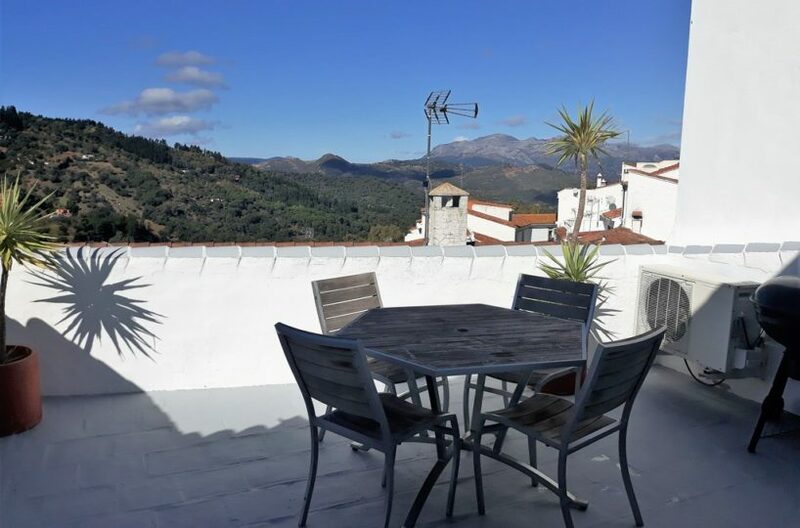 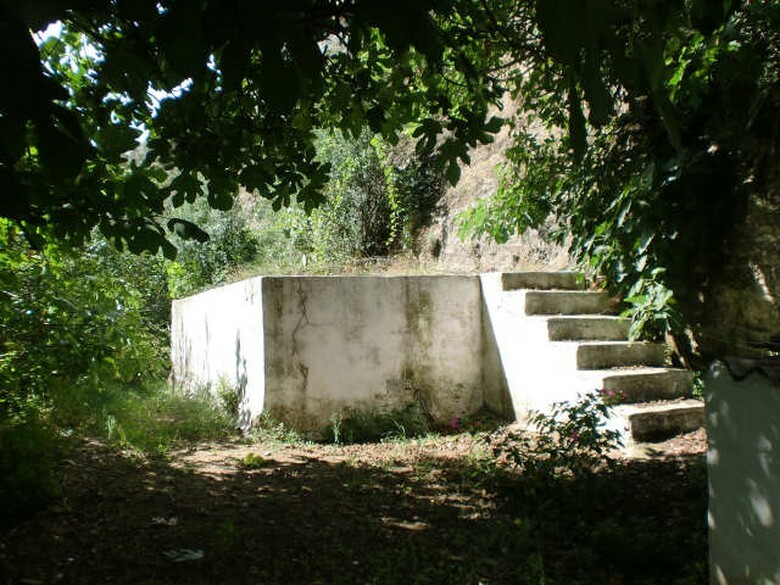 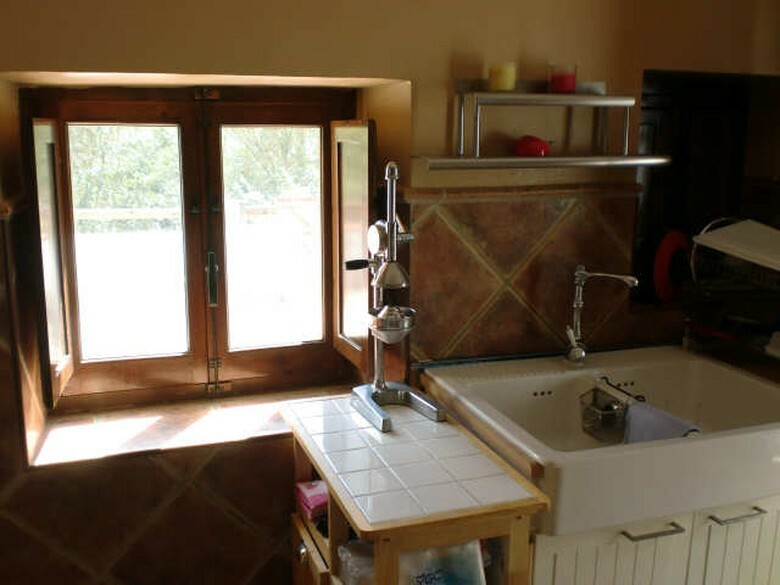 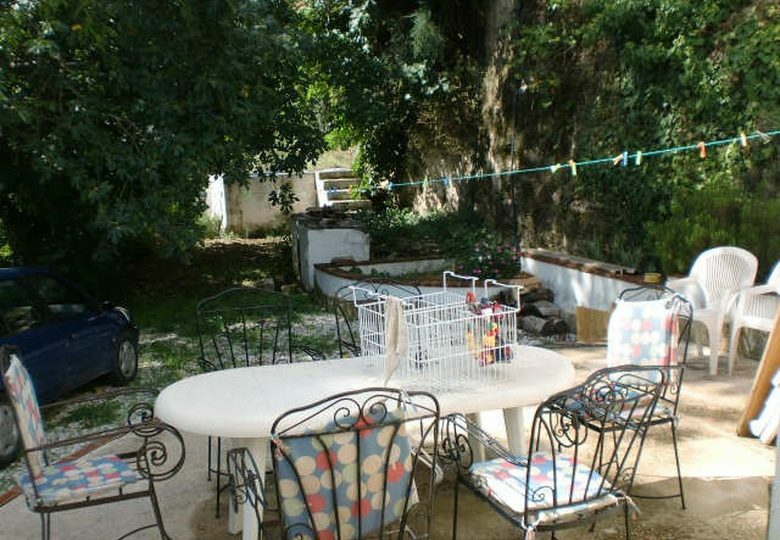 A Traditional Andalucian country house for sale near Ronda just outside fo Arriate. 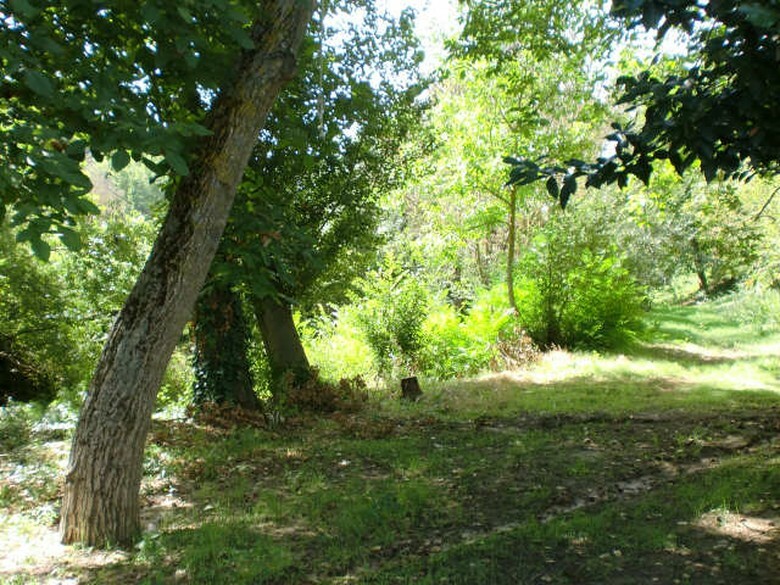 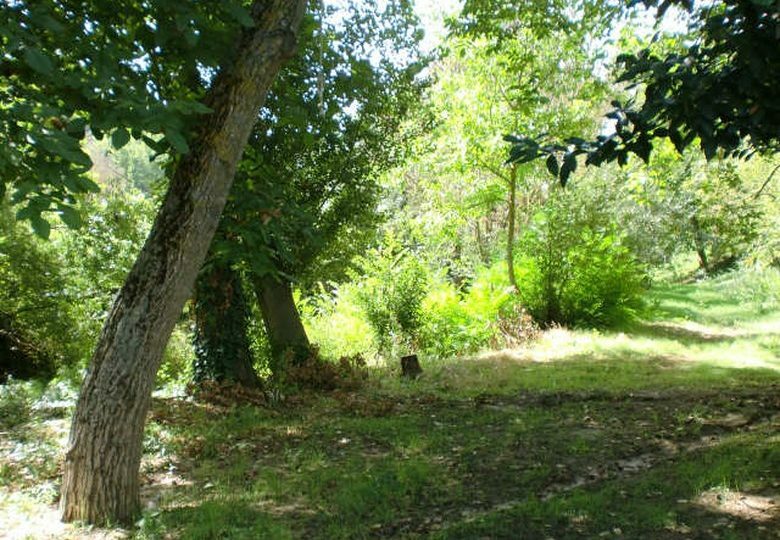 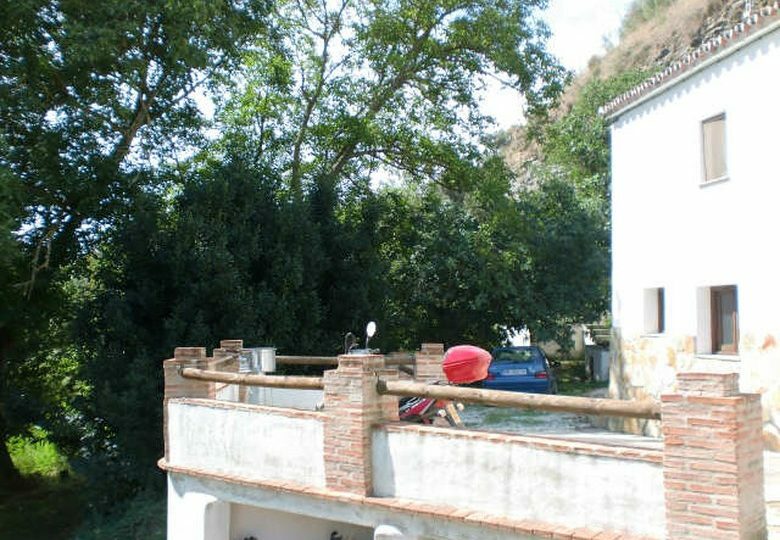 A charming property is set in a nicely orientated 6000 m2 plot of extremely fertile land with lots of Vegetables and fruit trees on it. 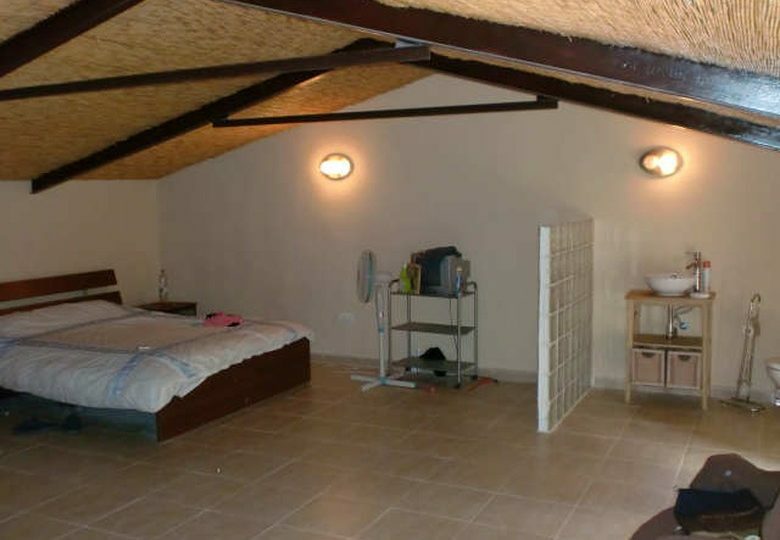 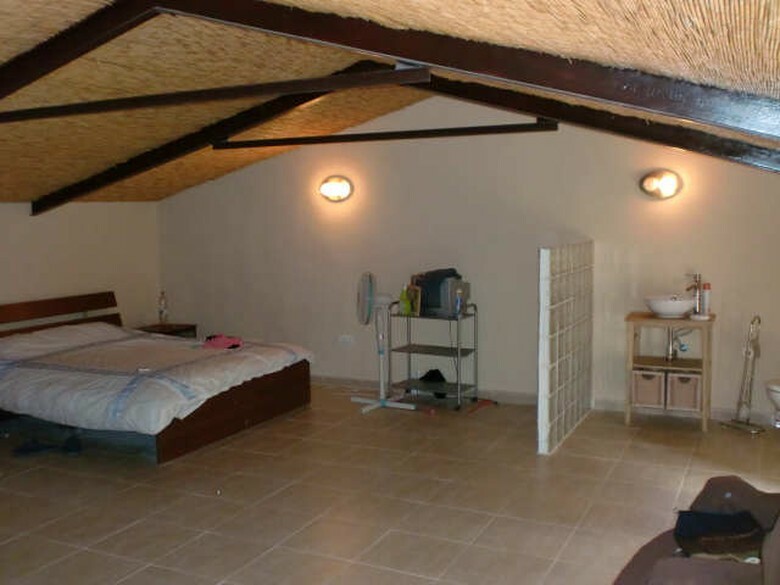 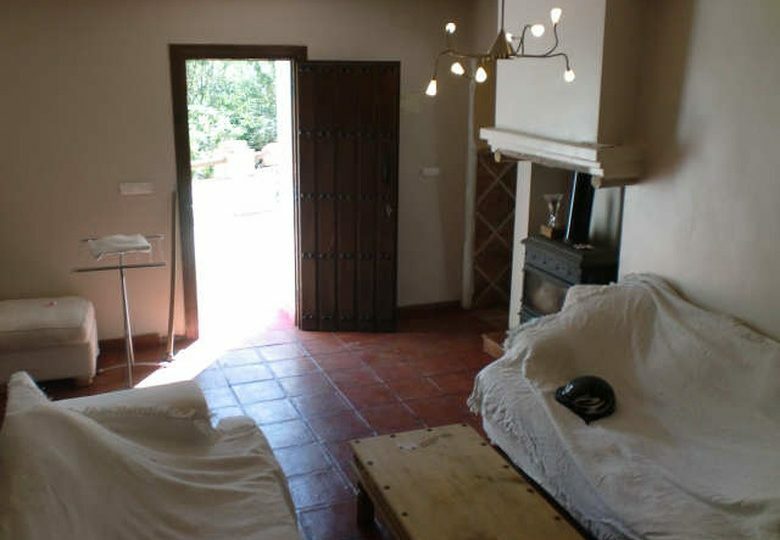 The Finca is large 200 m2 build with 4 bedrooms, one of them a large open plan master bedroom with its own bathroom and kitchen dining room and lounge on the groung floor. 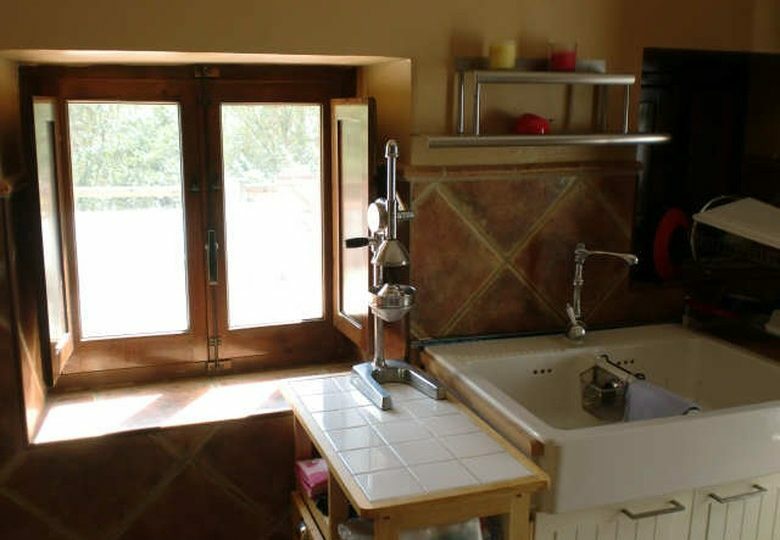 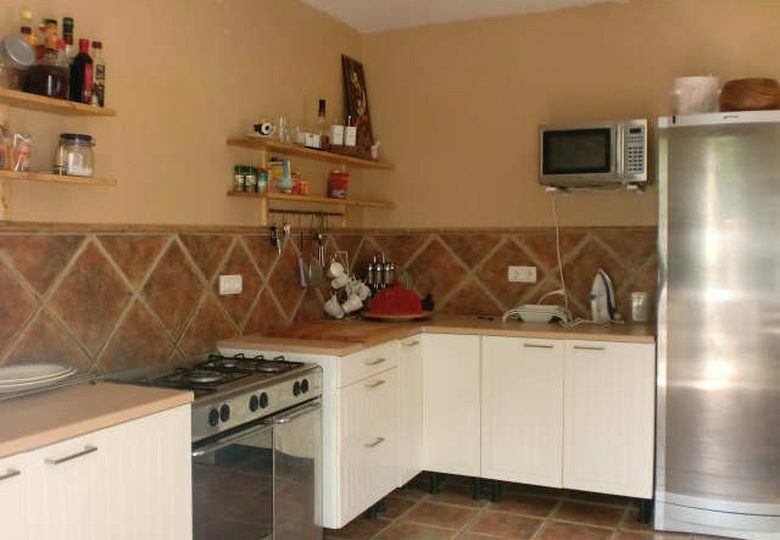 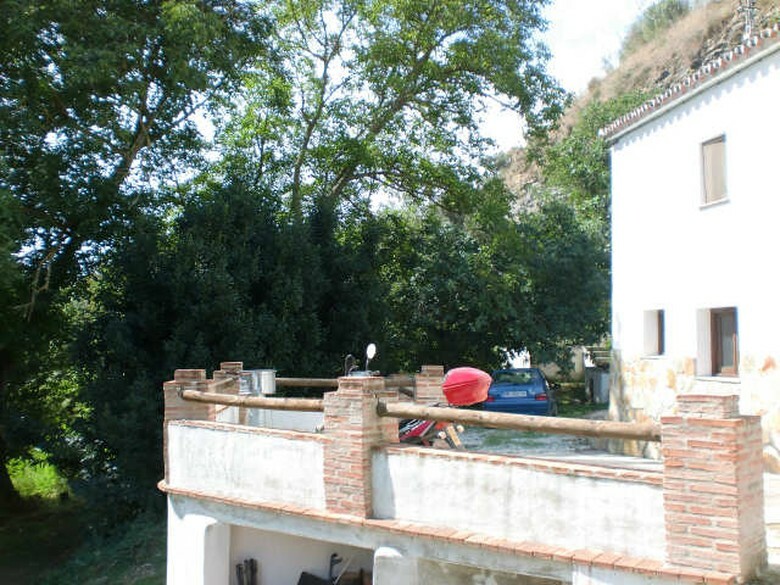 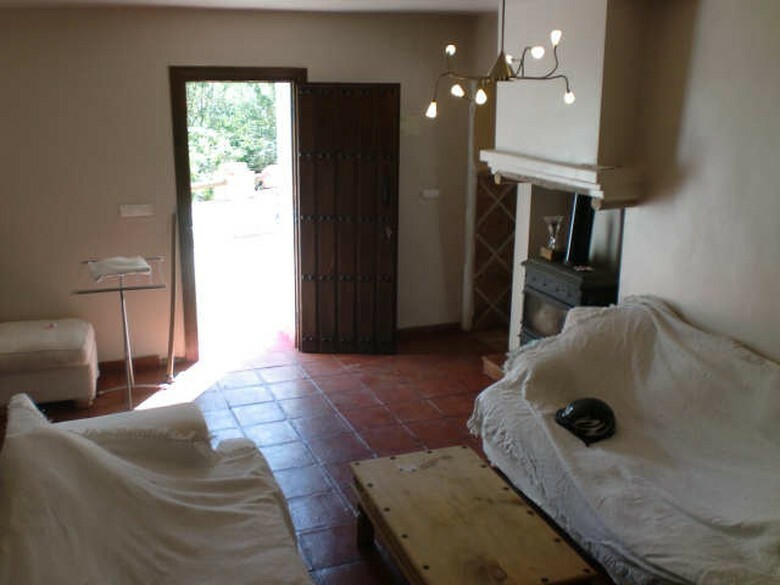 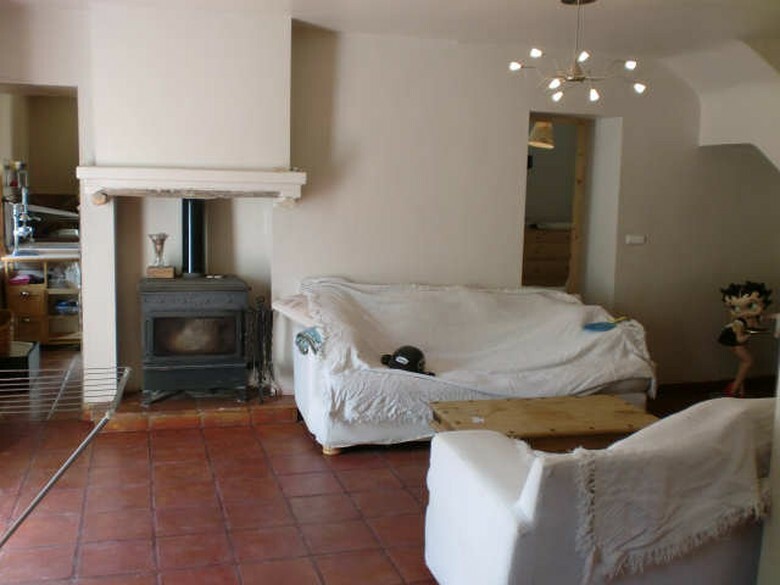 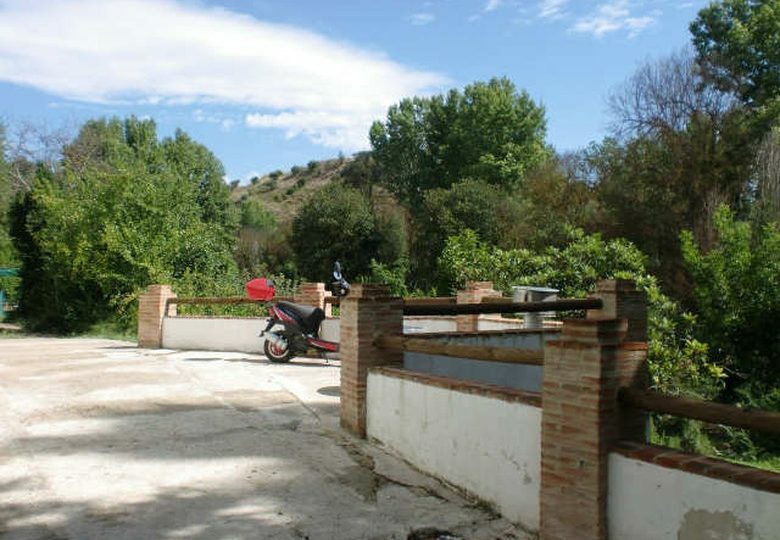 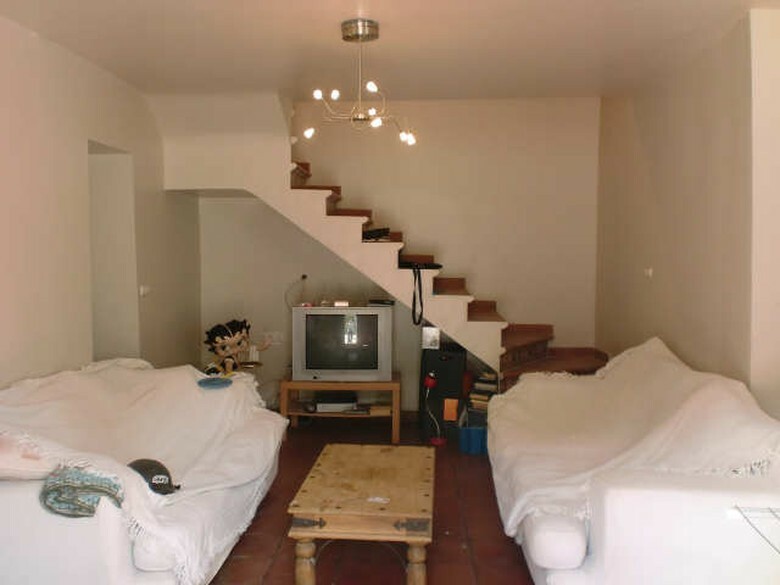 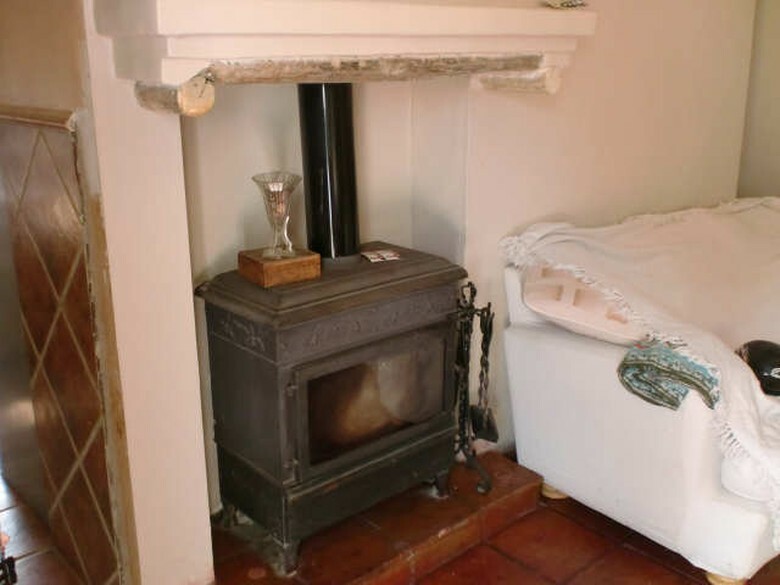 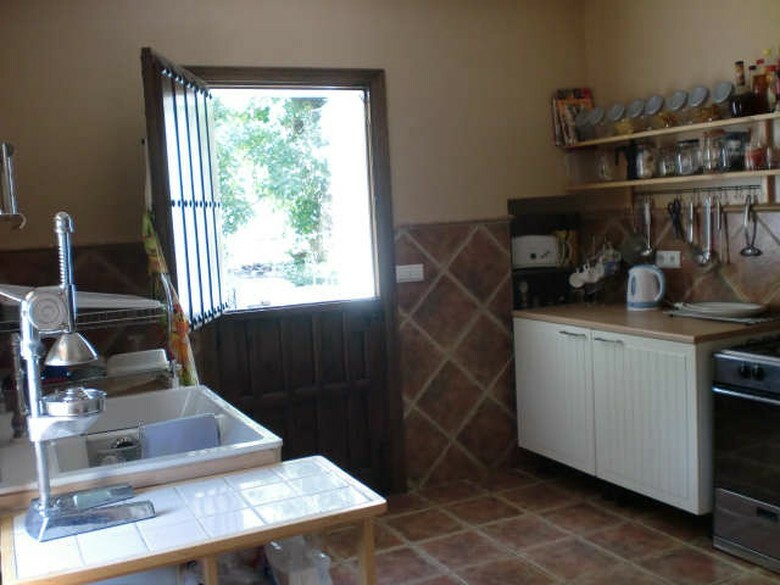 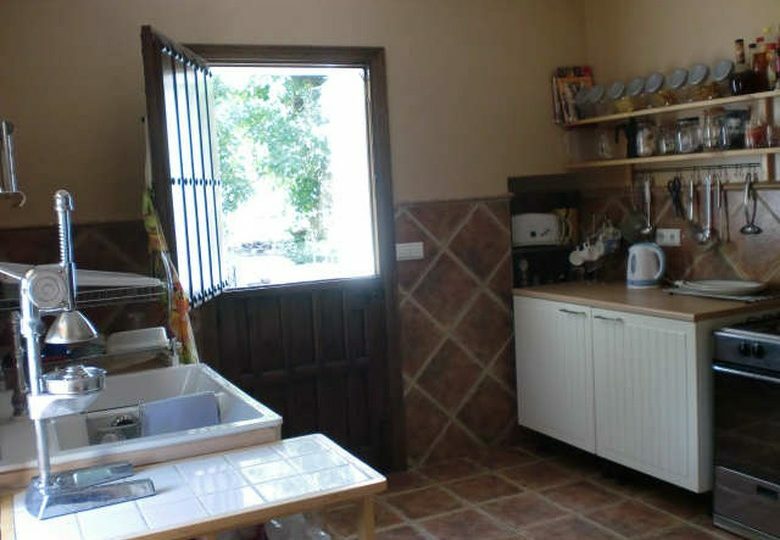 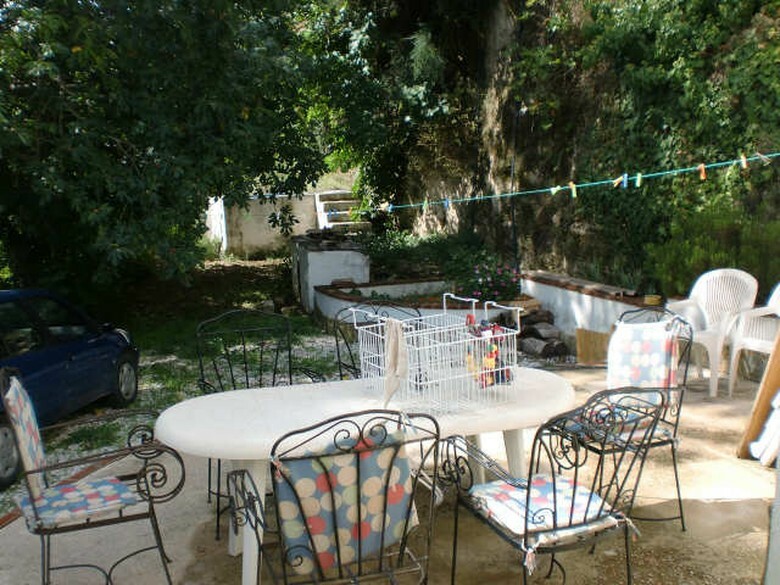 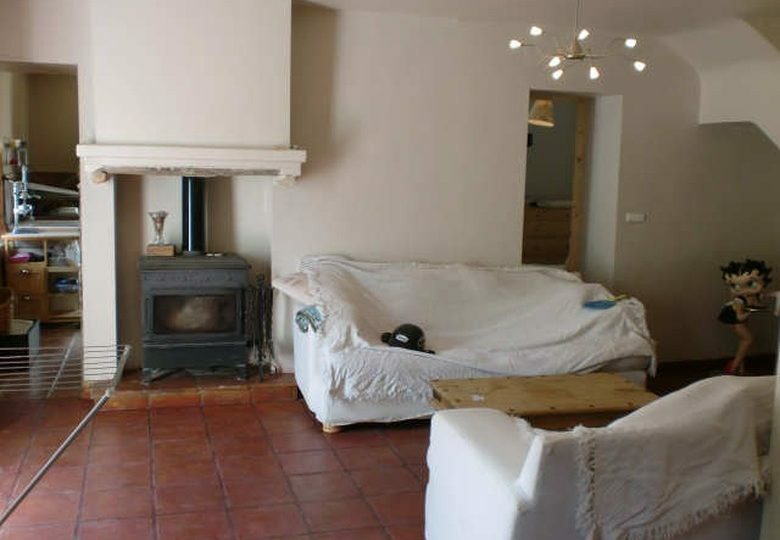 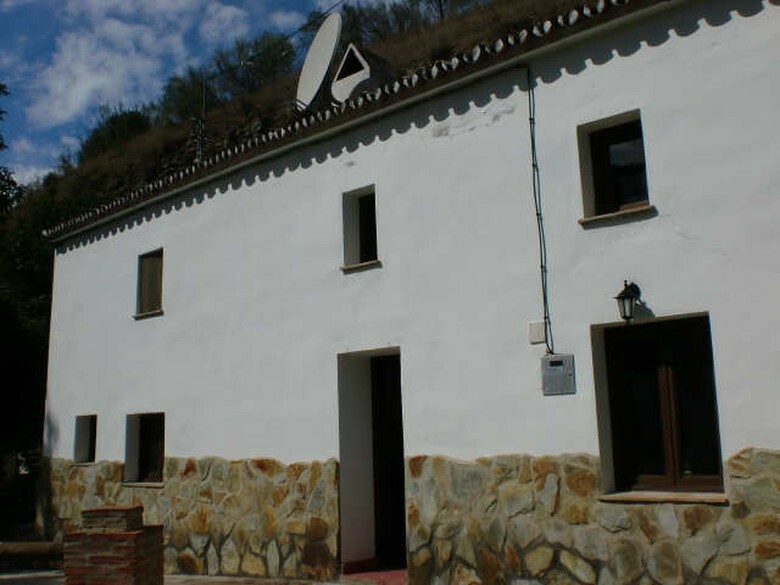 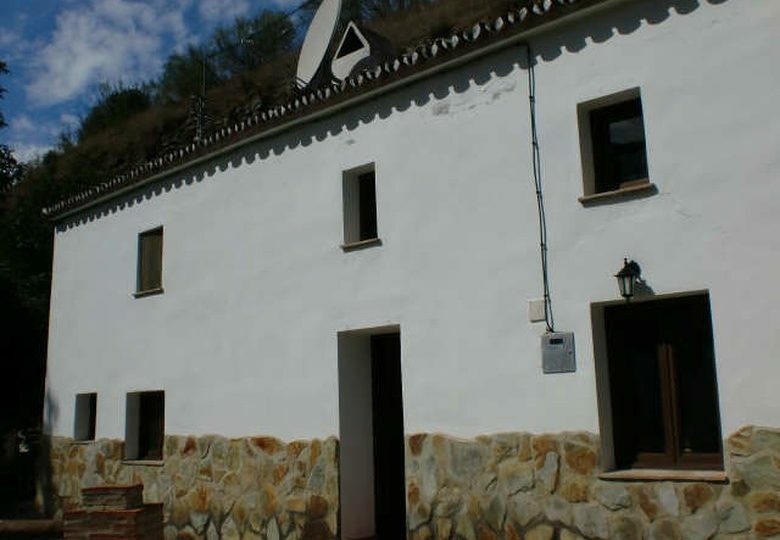 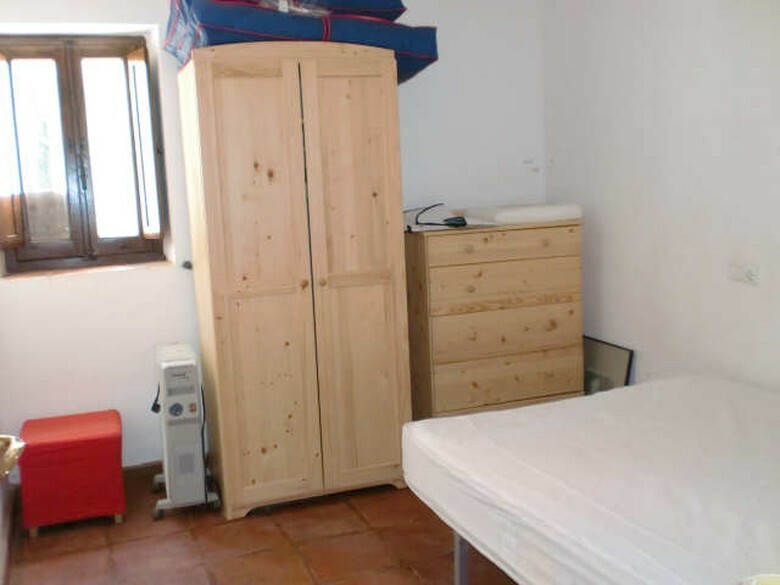 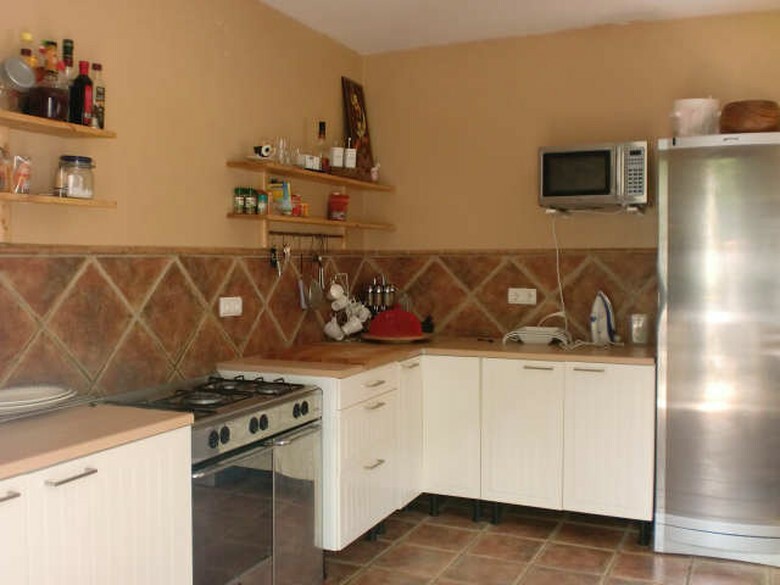 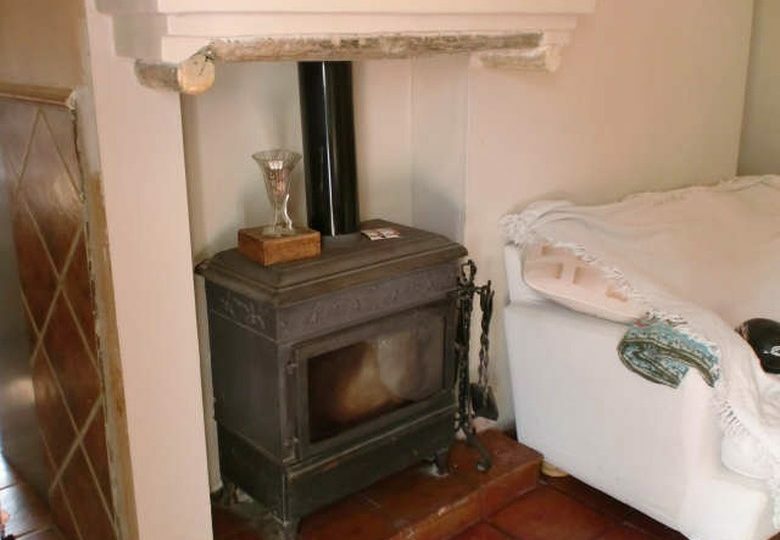 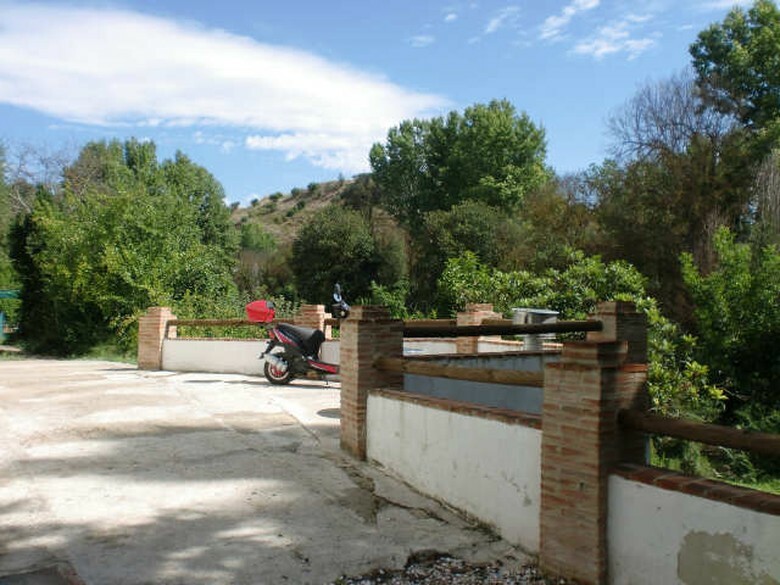 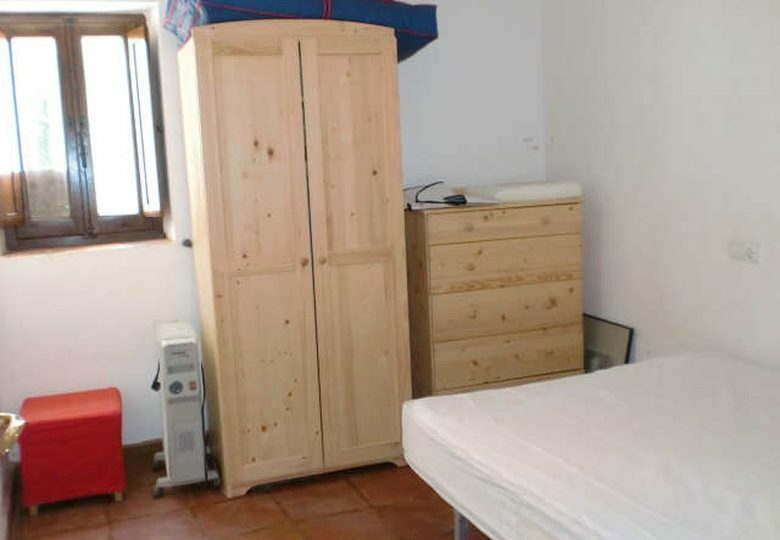 A great location and a very charming spanish country farm house.